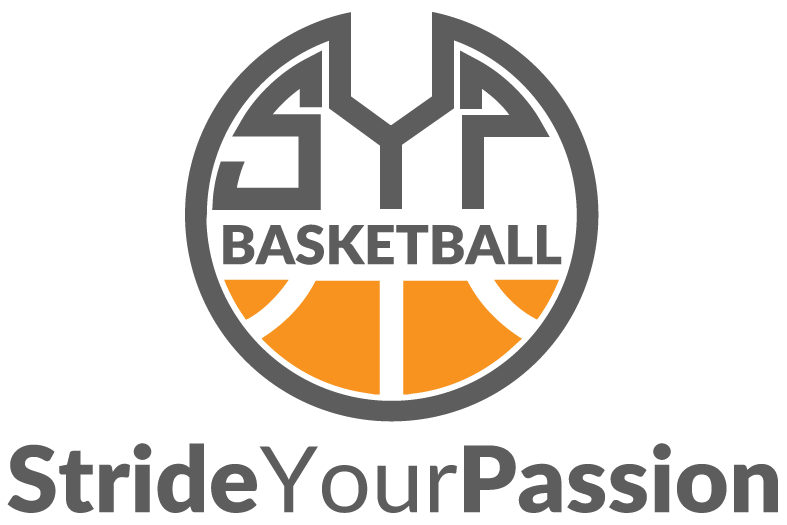 All coaches are current or former professional players eager to share their passion and help you improve your game. 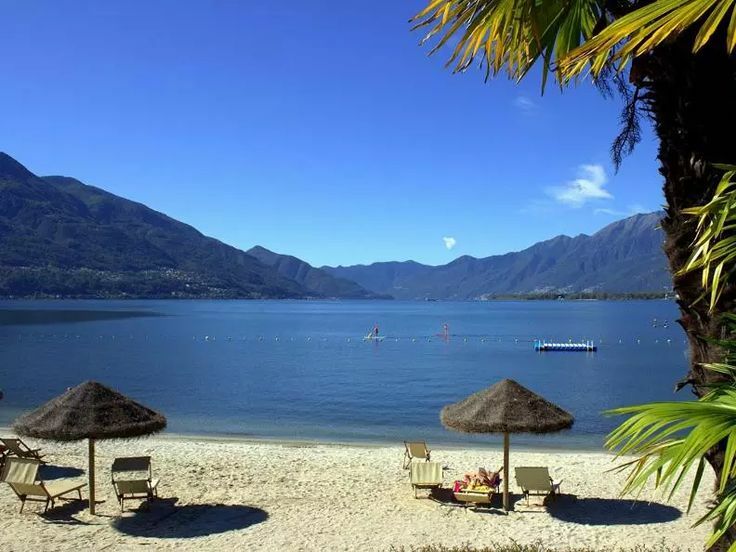 Tenero is one of the most beautiful places in Switzerland. Enjoy a Swim at the beach after a good practice! 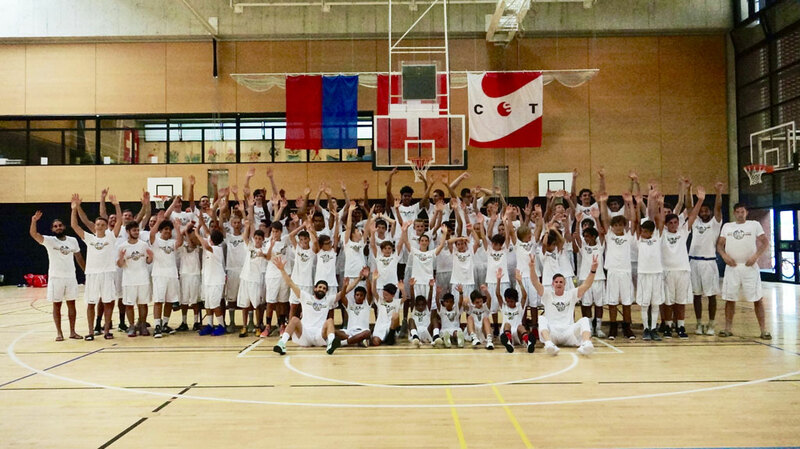 Our players come from all parts of Switzerland which increases the diversity and level of competition. 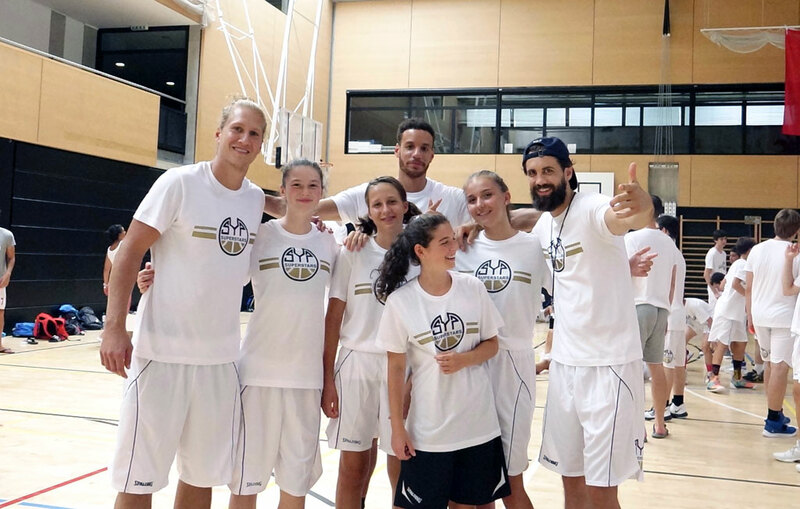 The SYP Superstars Camp is a U.S. style basketball camp based in the beautiful Sport Center of Tenero, Switzerland. The camp is built on the belief that the key to improvement is to enjoy playing while working hard. The program includes skills training, and competitions, 3×3, 5×5 and much more. We put maximum effort in building a team of dynamic coaches who have played at the highest levels to teach, encourage, and inspire our players.